Get Splats for your Classroom! What's in a classroom set? Make Room. It's Time to Code. Code epic obstacle courses, re-create an arcade favorite, review for an upcoming quiz, or maybe hurdle some sheep. With Splats, students code and play their own games. Use Splats to bring movement and collaboration into your classroom--all while introducing fundamental STEM skills. 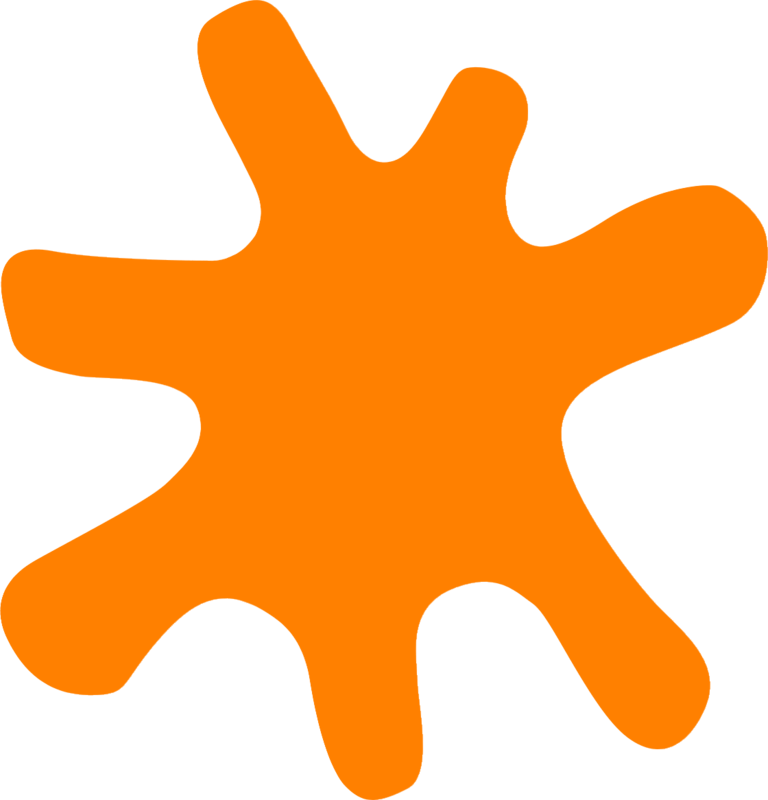 A versatile tool for elementary and middle schoolers, Splats live in gyms, libraries, labs, classrooms, and afterschool spaces. Want to learn more? Check out a sample lesson below, or sign up to chat with our Education Director.